L.C.L. & F.C.L. door to door deliveries. Full documentation service, Letters of Credit, Consular work, Legalisation of Invoices, Bills of Lading. 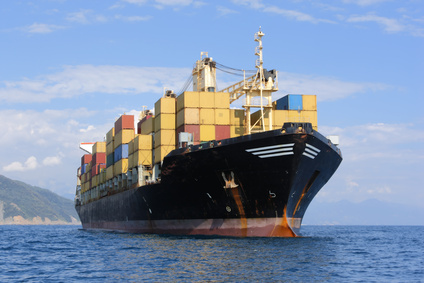 Customs Clearance at most UK ports, payment of duties and VAT.